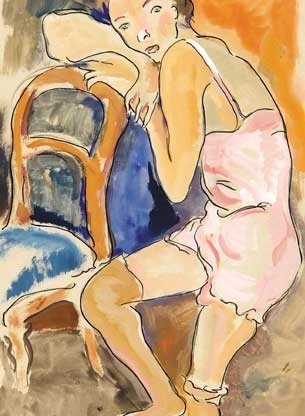 Irma Stern was a South African visual artist who was born in 1894. 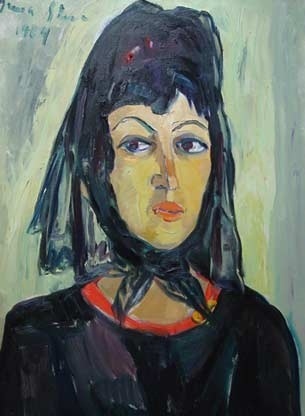 Irma Stern has had several gallery and museum exhibitions, including at the Iziko South African National Art Gallery and at the Whatiftheworld Gallery. Numerous works by the artist have been sold at auction, including ‘Arab Priest’ sold at Bonhams New Bond Street ‘The South African Sale ‘ in 2011 for $4,945,671. 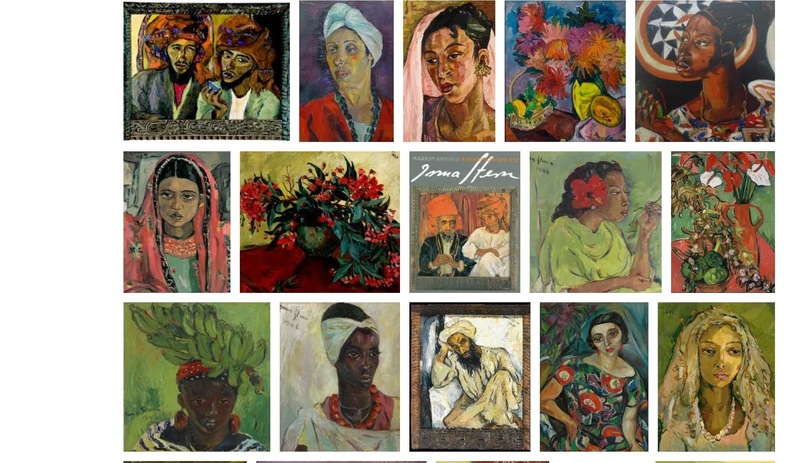 There have been Numerous articles about Irma Stern, including ‘New Attention, New Prices For a Revered South African’ written by Rachel Wolff for The Wall Street Journal in 2012. The artist died in 1966. Be sure to see her exhibition at SA SA Jewish Museum. 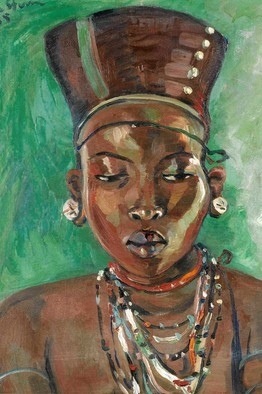 By cherinow in artists I admire, womwn artists on March 10, 2013 .